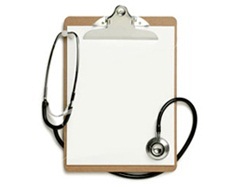 With mostly more popular features and adjustments with really affordable pricing for the quality and technology. Switch out the ultra soft super basic suspension for larger and quicker riders seeking ultimate performance gains. 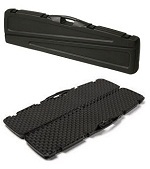 -You have a piggyback reservoir with divided fluid and nitrogen for fade free performance. 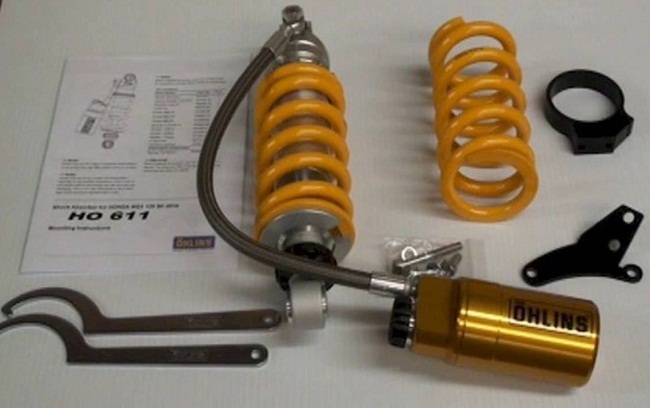 Surprisingly affordable USA Ohlins Grom Shock! 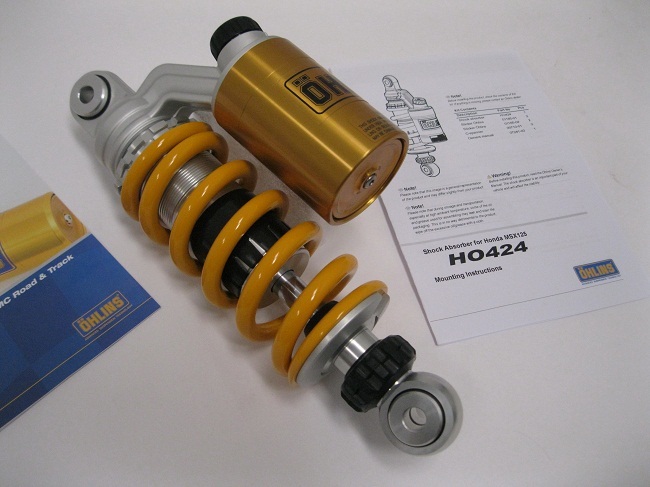 The Newest Ohlins Shock is the HO424 with adjustable Rebound, Compression, Spring preload, piggyback reservoir design not hose style. Your choice of any spring you need is FREE for your weight included on shock when purchased. 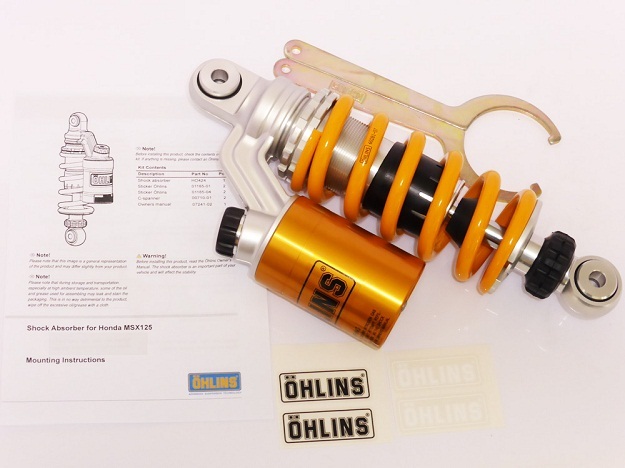 Ohlins has excellent spring knowledge from being the most popular shock. 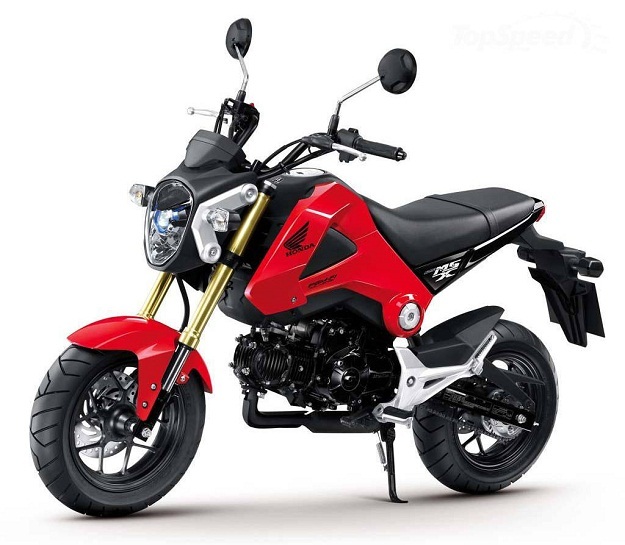 It is very heavy duty with a 36mm body and 14mm shock shaft and Ohlins quality. 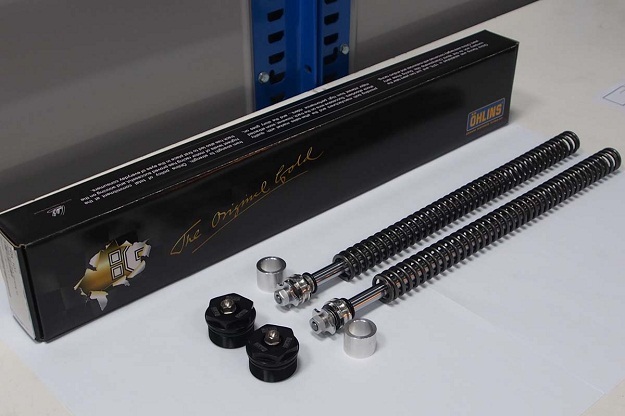 You get included two sets of fork springs (2x of 5.5 n/m and 2x of the 6.0 n/m) for the same price as the older FDK101 kit that only had the 5.5 n/m supplied. 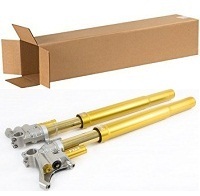 Ohlins popular fork full Cartridge Kit and Springs transforms your standard forks into something great! Update August 1, 2017 – Ohlins sells a Fork Tool Kit instead of the items separate. Ohlins 1309-01 Fluid, Only 1 Liter needed for Ohlins Fork Kit. It has a remote reservoir with hose and comes with a spare Ohlins spring in addition to the one on the shock. It is a little heavier than the piggy back shock and you would have to mount the reservoir with a bracket included.